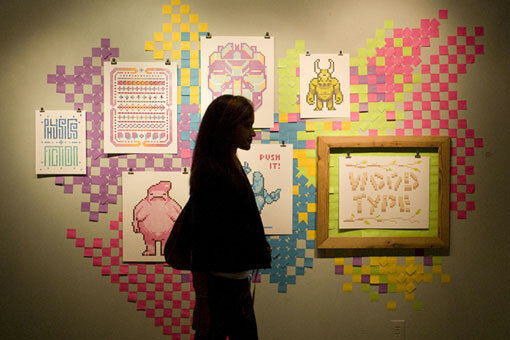 What happens when you mix a love of pixel art with letterpress? 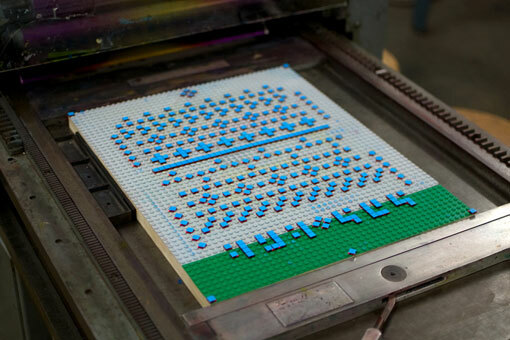 Get Lego involved and the result is sensational artwork. 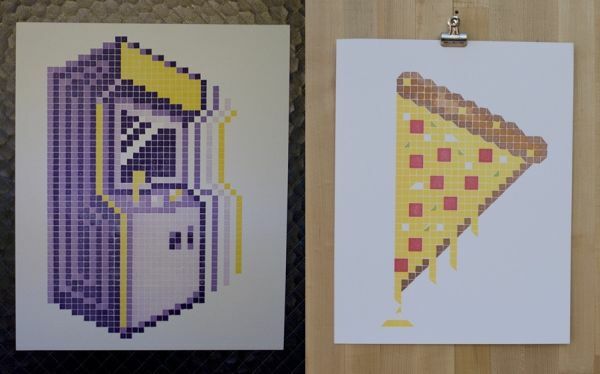 Designers Samuel Cox and Justin LaRosa combined their love of pixel art and the inexact charm of the letterpress to create hand-printed pixelated masterpieces. Lego boards and bricks ensure crisp shapes and perfect positioning of the designs. 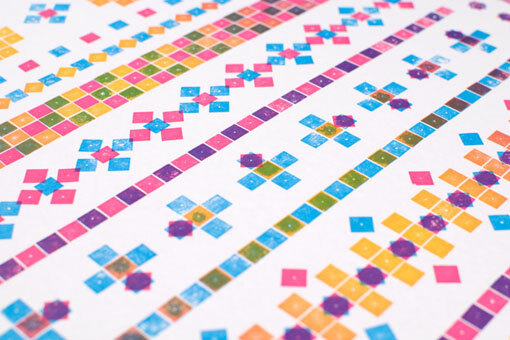 The prints are colourful, playful and have a neat retro edge. Snap them up – designs sell out quickly. 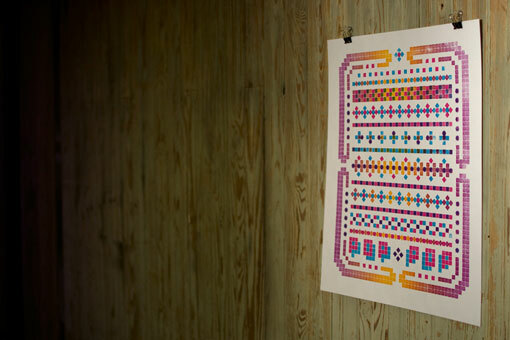 Limited edition prints begin at US$20. Physical Fiction ships internationally.